This is the new version of the Sabertooth 2x10 motor controller. It has replaced TE-091-210. The Sabertooth 2X12 is one of the most versatile, efficient and easy to use dual motor drivers on the market. It is suitable for medium powered robots - up to 30lbs in combat or 100lbs for general purpose robotics. Out of the box, the Sabertooth can supply two DC brushed motors with up to 12A each. Peak currents of 25A are achievable for a few seconds. Sabertooth allows you to control two motors with: analog voltage, radio control, serial and packetized serial. You can build many different robots of increasing complexity for years to come with a Sabertooth. Sabertooth has independent and speed+direction operating modes, making it the ideal driver for differential drive (tank style) robots and more. The operating mode is set with the onboard DIP switches so there are no jumpers to lose. Sabertooth features screw terminal connectors - making it possible for you to build a robot without even soldering. Sabertooth is the first synchronous regenerative motor driver in its class. The regenerative topology means that your batteries get recharged whenever you command your robot to slow down or reverse. Sabertooth also allows you to make very fast stops and reverses - giving your robot a quick and nimble edge. Sabertooth has a built in 1A Switching 5V BEC that can provide power to a microcontroller or R/C receiver and a couple of servos. This built in BEC is almost identical in performance to our ParkBEC. The lithium cutoff mode allows Sabertooth to operate safely with lithium ion and lithium polymer battery packs - the highest energy density batteries available. Sabertooth's transistors are switched at ultrasonic speeds (32kHz) for silent operation. Using these motor drivers with AC adapters is not recommended. Use a battery or at least put a battery in parallel with a DC supply. Need something a little more simple? Take a look at Sabertooth 2X12 R/C. To expand the features of Sabertooth Dual 12A Motor Driver you can attach a Kangaroo x2 Motion Controller to the input terminal block on the rear of the motor controller. The Kangaroo x2 adds precision position and speed control to the motor controller. 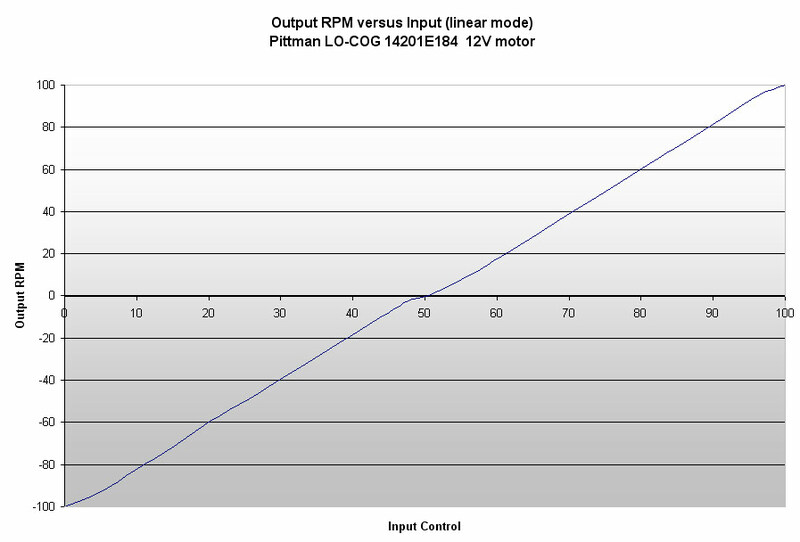 The carefully tuned PID controller gives you the benefits of speed control without the need of advanced math and physics knowledge. For more information on the Kangaroo x2 click here. The DElink2 USB Link allows the end user to interface with the motor controller directly using Dimension Engineering's DEScribe software. The RoboClaw 2x15A is an intelligent motor controller designed to control two brushed DC motors at 15 Amps continuous with up to 30 Amps peak per channel. Sabertooth 2X12 R/C is a dual motor driver specifically optimized for use in radio controlled vehicles. The Sabertooth 2x12 RC replaces our custom 2x10 RC controller. Made by Dimension Engineering. Replaces 2x10 RC (TE-115-210). 100 pack of square cable tie mounts with adhesive backing. 1.1 inch.